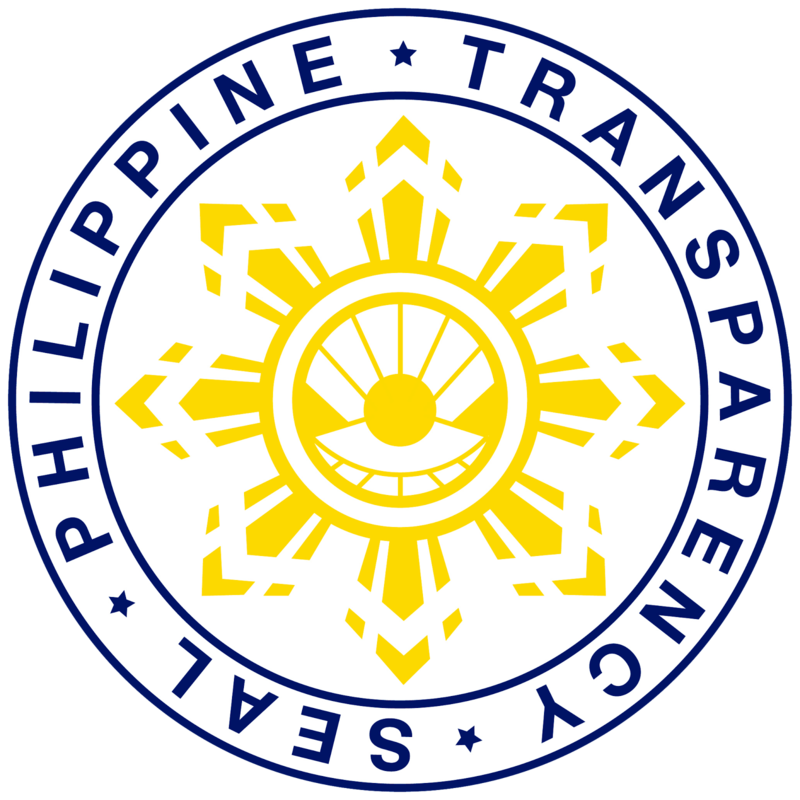 ­­­­­­­­­­­­­­­­­­­­­­­­­­­­­­­­­­­MAWAB, COMPOSTELA VALLEY PROVINCE - Three senior Army officers assumed command of Infantry Battalions under the 10th Infantry (Agila) Division on February 3 and 4, 2016. 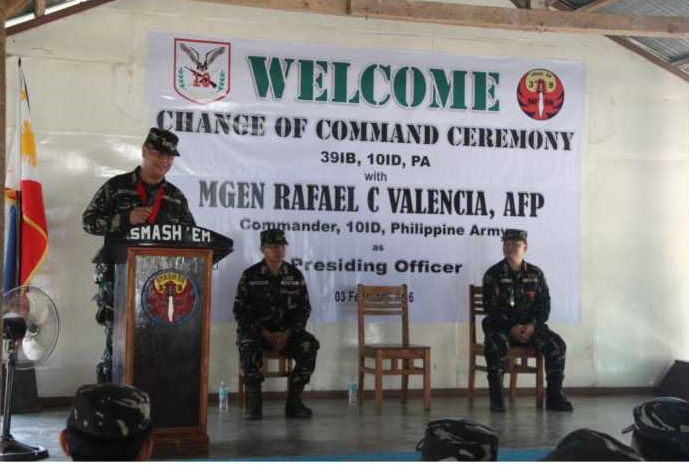 Maj. Gen. Rafael Valencia, the commander of 10th ID presided the change of command ceremonies of 27th Infantry (ACTION) Battalion at its headquarters in Brgy. 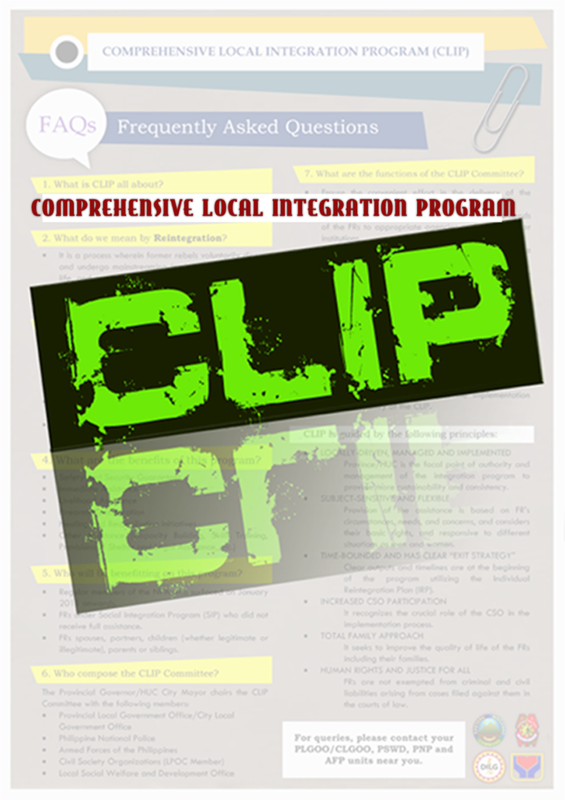 Kablon, Tupi, South Cotabato; 39th Infantry (SMASH ‘EM) Battalion at its headquarters in Poblacion Makilala, Cotabato Province; and 60th Infantry (MEDIATOR) Battalion at Camp Morgia, Brgy Dona Andrea, Asuncion, Davao del Norte. Lt. Col. Benjamin Leander takes command of 27IB vice Lt. Col. Roland Jess Alcudia and Lt. Col. Harold Argamosa replaced Lt. Col. Apollo Jun Lamaton in 39IB last February 3. 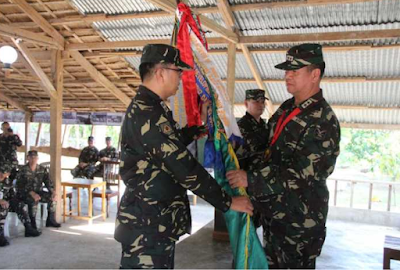 Lt. Col. Emmanuel Canilla replaced Lt. Col. Roberto Bunagan in 60IB, February 4. 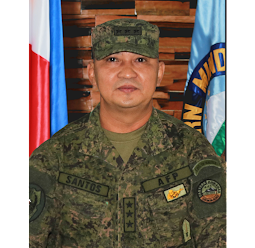 Lt. Col. Leander, a member of PMA Class 1995 and a native of Cainta, Rizal will have the Province of South Cotabato and parts of Sarangani Province as his battalion’s area of operations (AO). Lt. Col. Argamosa, a member of PMA Class 1994 and from Pasay City, will have the Province of Davao del Sur, parts of Cotabato Province and Columbio, Sultan Kudarat as his battalion’s AO. 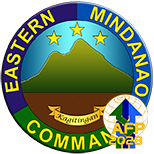 Lt. Col. Canilla, who is also a member of PMA Class 1994 and hails from Puerto Princesa, Palawan will have the Province of Davao del Norte; Laak, Compostela Valley Province; and San Fernando, Bukidnon as his battalion’s AO. 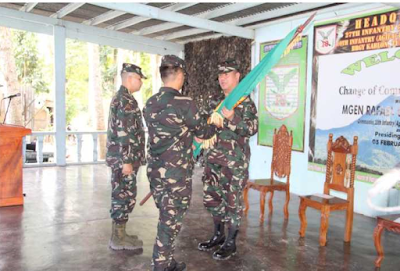 Maj. Gen. Valencia recognized the accomplishments of the three outgoing battalion commanders, Lt. Col. Alcudia of 27IB, Lt. Col. Lamaton of 39IB and Lt. Col. Bunagan of 60IB. In his message, he expressed his gratefulness to the previous commanders for their great contributions as stewards of their respective battalion towards the accomplishments of their unit's mission in support of the overall campaign of 10th ID. 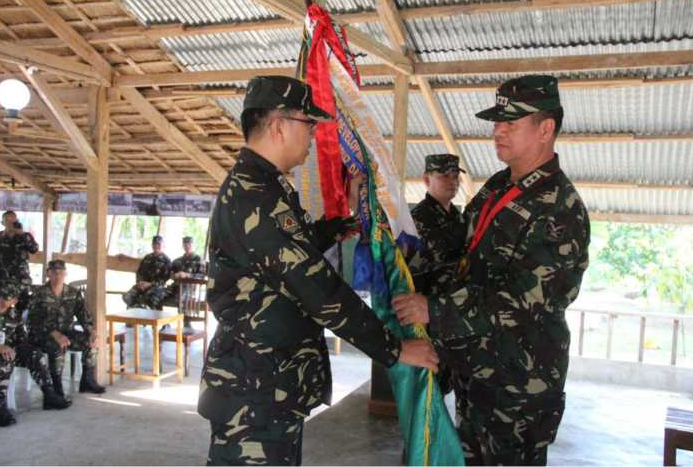 Furthermore, he challenged the newly installed battalion commanders to continue the momentum and to take the initiative in all undertakings of their units. “The newly installed commanders bear not only the trust and confidence of the 10th Infantry Division but the hopes of all peace, security and development stakeholders, whom we have sworn to protect," Maj. Gen. Valencia concluded.